More than 69% Snapchat users belong to the 18-24 age group, which is a boon for businesses catering to the younger demographic. 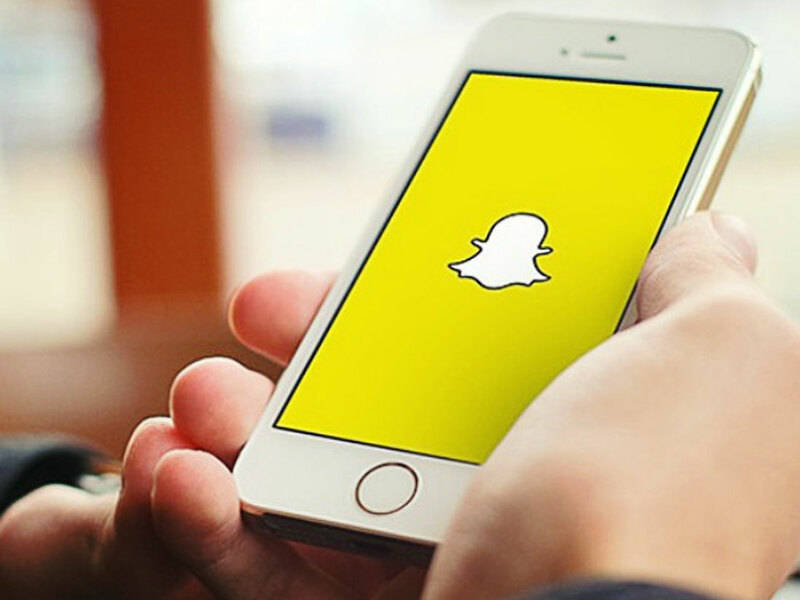 Businesses can no longer afford to overlook Snapchat and the marketing possibilities it offers. Snapchat has leapfrogged all the social media platforms to become the younger demographic’s preferred platform. You can decide if Snapchat is right for your business and seamlessly incorporate it into your social media arsenal with the help of this Infographic.